Former professional football player Ryan Green, a native of Denair, has been named the next head football coach at Modesto Christian. 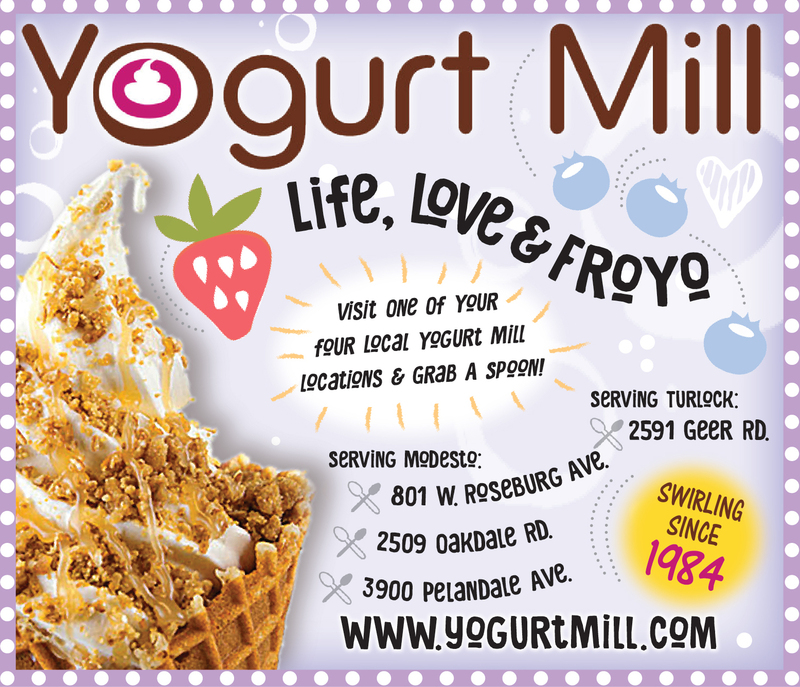 The announcment was made on Tuesday, Jan. 22, 2019. 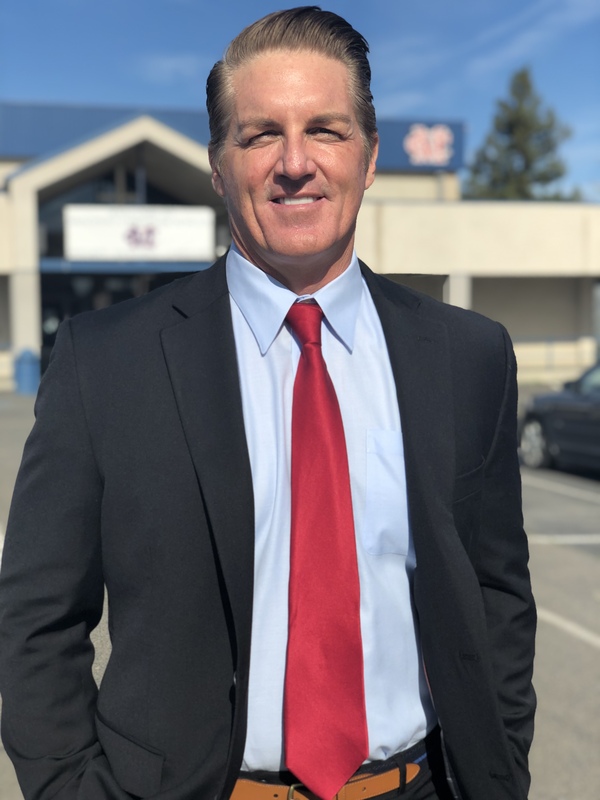 From a wide-ranging, national pool of candidates, Modesto Christian High School has chosen a former professional football player with long local roots to write its next chapter. 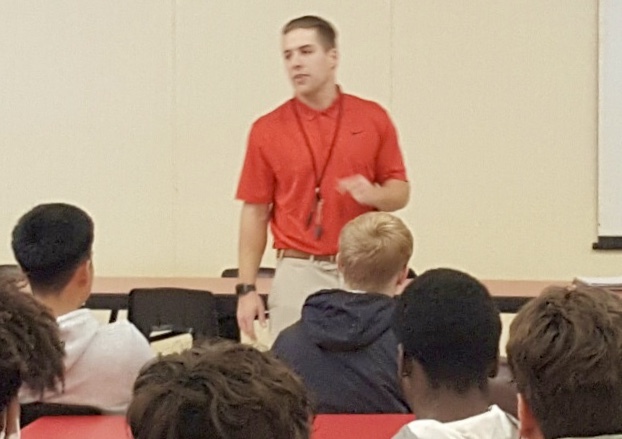 Former Denair and University of the Pacific star Ryan Green has been named the next head football coach of the Crusader football program. The announcement was made on Tuesday afternoon during a lunchtime ceremony in the foyer of the school gym. 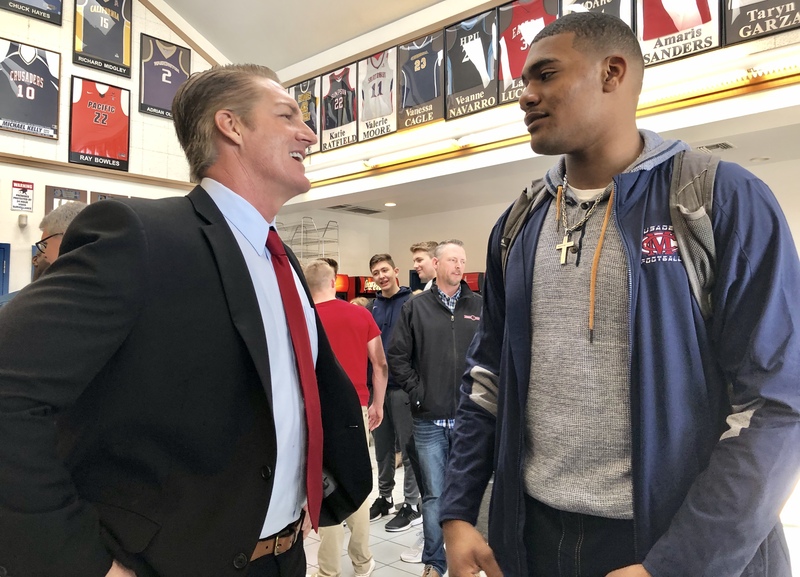 Modesto Christian junior defensive end/tight end Xavier Carlton (right) speaks with new football coach Ryan Green, also a former professional tight end, on Jan. 22, 2019. Green was announced as the coach during a lunchtime ceremony in the foyer of the gym. "This is one of those few schools where I felt we could do something special," Green said. " Green’s vast playing experience and energy made him a standout during the hiring process, athletic director Robb Spencer said. A tight end, Green played for five teams during a four-year run in the Arena League, including the New England Sea Wolves, Portland Forest Dragons and Houston ThunderBears, and also spent time in two NFL camps. He also played football and basketball at the University of the Pacific for three years after graduating from Denair High School, and then concluded his collegiate career at the University of Hawaii. Now, he takes the reins of the one of the most successful small-school programs in the region. Modesto Christian became the first school in the region to win a CIF State championship in 2009 and has made seven Sac-Joaquin Section final appearances since 1994. “We just felt as a panel he was the best fit for what he was bringing to the table,” Spencer said. “We had over 21 applicants. We did our rounds of interview and we felt his was the best fit. 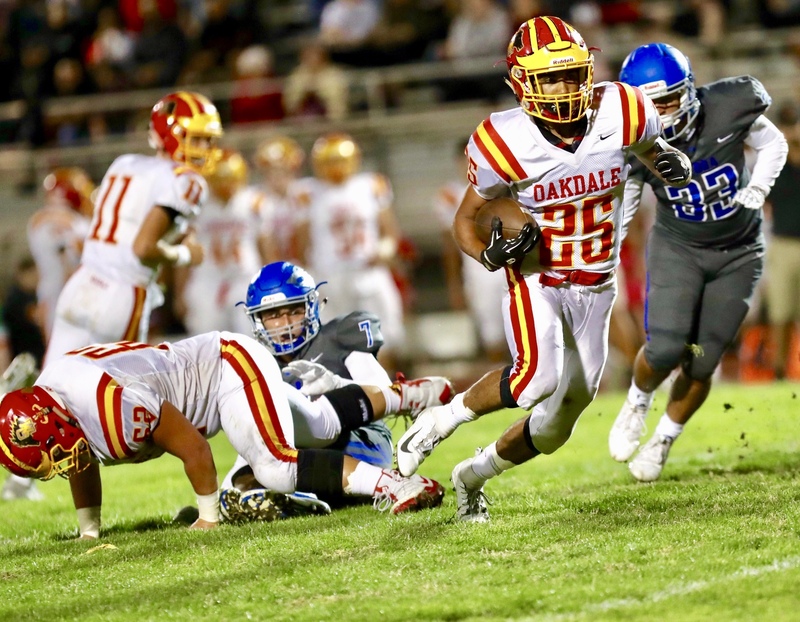 Said Jonathan Burton, the school's superintendent and high school principal: "We are obviously interested in finding a great Xs and Os coach, which Ryan absolutely is. But even more important to us is finding a coach who wants to focus on building character, integrity and spiritual maturity in his players. We were blessed with a number of candidates who could do all of that, which allowed us to closely analyze what each candidate brought to the table. In looking at Ryan, we became excited about the direction we could see our football program moving under his leadership, and the impact he will have on our players, both personally and athletically." This will be Green's first head coaching job, but he promises that won't be an obstacle for success. 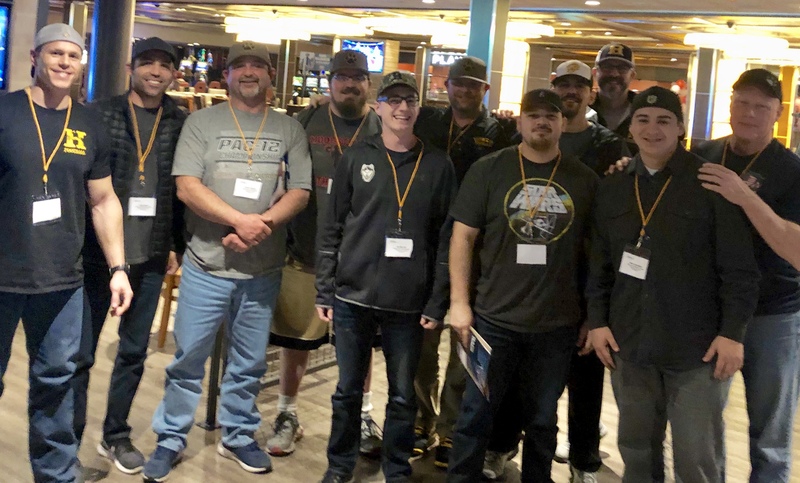 Green, who has worked with Valley's Got Talent and several Turlock-area youth programs, has already begun filling out his coaching staff and promises to bring an exciting, points-by-the-possession offense. "It's an easy transition. It's really what I know. It's what I've been doing for a very long time," Green said. "I think the key for me is that I draw from the great coaches I've had in the past, at all different levels, from high school to college to professional level. I've always, in the back of my mind, thought about my style and who I'd like to be like. I believe it's going to be a seamless transition in terms of the football part. The part, naturally, that is going to be a little more difficult is the administrative part. It's a learning process. I'll have great support here on campus and off campus, so I don't see it being an issue." 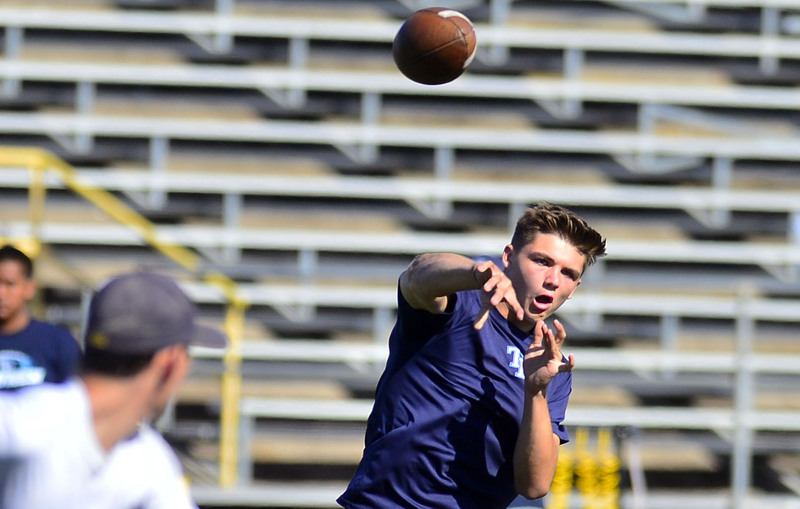 Freshman quarterback Beau Green threw for 1,021 yards and 11 touchdowns in five starts for the Downey High varsity team in the fall. 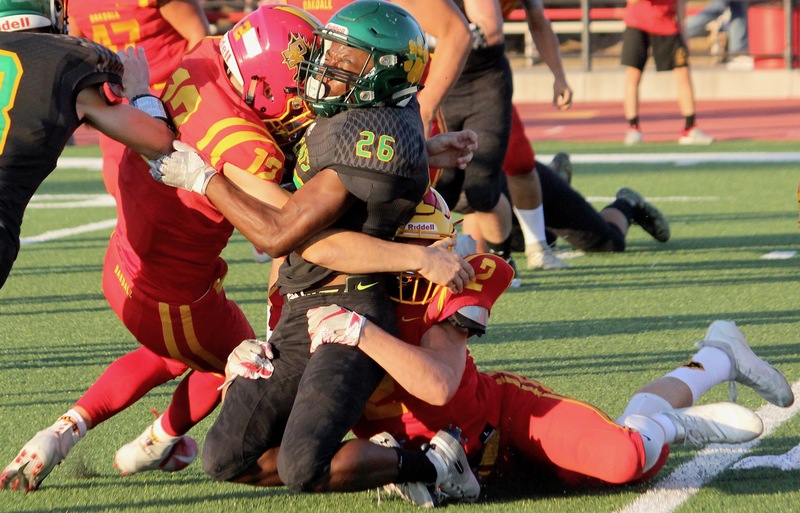 Green will transfer to Modesto Christian, where his father, Ryan Green, has been named the head coach. Spencer confirmed that Green’s son, highly-touted quarterback Beau Green, is in the process of transferring from Downey, where he appeared in five games before a shoulder injury halted his freshman season. Once his transfer clears, Modesto Christian will boast one of the top quarterback-receiver combinations in the valley. The anchor in the Crusaders’ returning crop of players in FrontRowPreps.com All-Region defensive end Xavier Carlton, a four-star prospect with offers from Notre Dame, Oregon, USC and Texas, among others. Carlton doubles as a tight end, and he turned title-tilting catch in a 7-6 victory over Escalon. 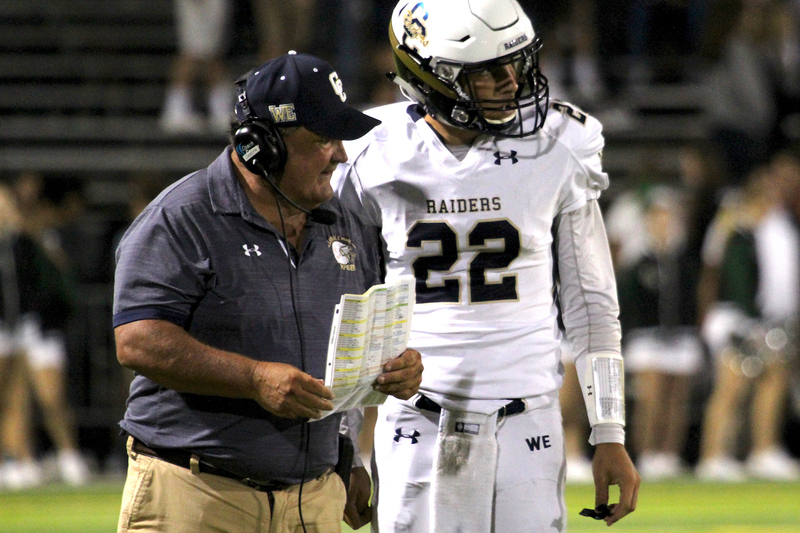 From his back in the end zone, Carlton corralled a Hail Mary pass from Hayden Sauser — between two defenders — to give Modesto Christian the victory. "I've heard a lot about coach Green and how he's good with players. I believe he's going to lead us for my senior season to the glory land," Carlton said following the announcement. "Coach (Mike) Parsons did really good, he taught us a lot of things, taught us how to be honorable men. I believe coach Green is going to keep preaching that to. I can't wait. It's going to be great." Ryan Green replaces Mike Parsons, who was 125-75 in 17 seasons as a head coach, including 10 at Modesto Christian. Parsons was the architect of that Small School Division state championship team in 2009, guiding a team that featured future NFL receiver Isaiah Burse, and closed his head coaching career with back-to-back Trans-Valley League championships and a Division VI section final appearance in 2017. Spencer said Green will be allowed to write his own chapter. He is the second high school coach with professional roots hired in the last month. Modesto Christian's announcement follows Ripon Christian's hire of Randy Fasani, a former Stanford and Carolina Panthers quarterback.